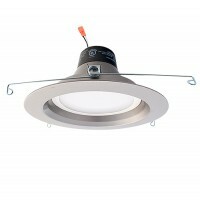 Our best LED recessed retrofit sellers. Benefit from 35,000 to 50,000 hours of bright gorgeous white LED diffused light in your kitchens, living areas, offices and more. With a extremely small energy footprint these retrofit trims will help reduce energy costs and save you money. 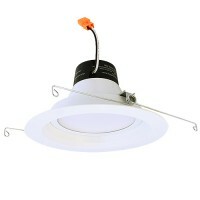 Replace 40watt, 50watt and 65watt incandescent wide flood light bulbs and begin enjoying these amazing lights. 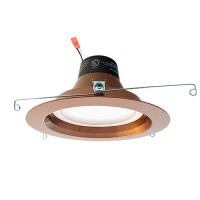 See our videos for an easy installation experience and general product information. 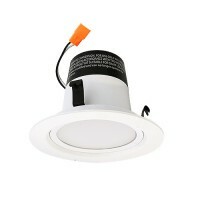 For dimming see the product details for compatible dimmers and additional information. WARNING, Be aware this is a 5000K LED , very ,very white light.